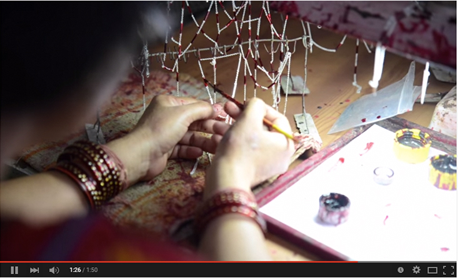 Vedansh Jewel has been an established jewellery manufacturing factory in Jaipur for over three decades. 1. CAD cam designing 2. Laser making and soldering 3. 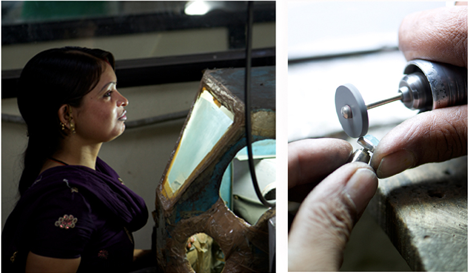 Casting, filling, hand crafted, custom-made jewellery production. We manufacture sterling silver, 18kt gold jewellery and fashion jewellery with brass or bronze. With a large selection of gem stones, semi-precious and precious stones available on offer including gem stone beads. We offer a range of plating; rhodium, anti-tarnish, vermeil, and black rhodium. 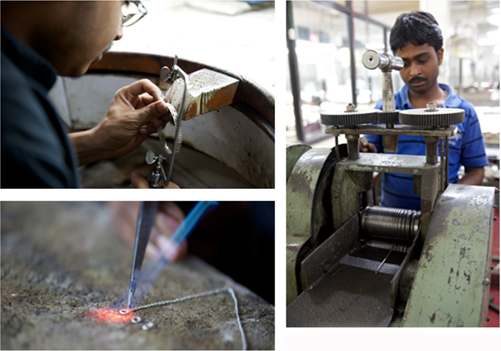 Our factory staff and design team, are there to help you fine tune your exclusive designs and customize any designs.